CSM, a global leader in sport and entertainment, has significantly expanded its presence in the North American market with the announcement today of its acquisition of JHE Production, the US live event activation agency. 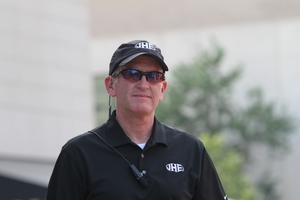 Founded in 1987, JHE has built a first-class reputation for live show production, experiential activation, conferences and special events in sports, entertainment and the corporate sector. 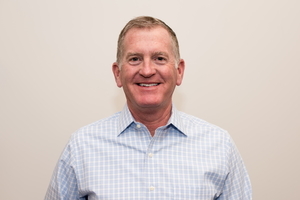 Headquartered in Charlotte, North Carolina, the company has built a strong portfolio of clients including Fortune 500 companies, professional sports entities and entertainment organizations across the United States and Canada. It operates across a variety of sports ranging from the NFL and NBA to NASCAR, IndyCar and college sports, working with major broadcasters such as Fox and NBC. 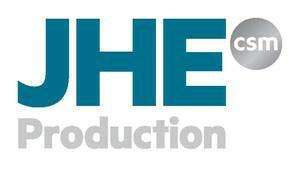 JHE’s capabilities include event services, operations, production and creative services. In September last year, the company opened an office in Nashville, Tennessee, to service its growing client roster in the musical entertainment and corporate production market.